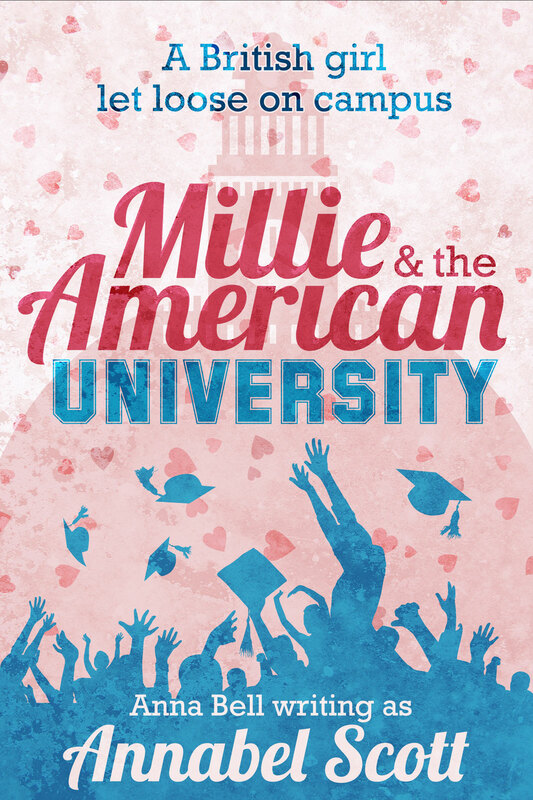 The Millie and the American series consists of four books: Millie and the American Wedding (out now), Millie and the American University (out now), Millie and the American Proposal (early 2014) and Millie and the American Christmas (late 2014). The follow the adventures of Millie Brown and her friends she made during her year abroad at small American university Kendry. 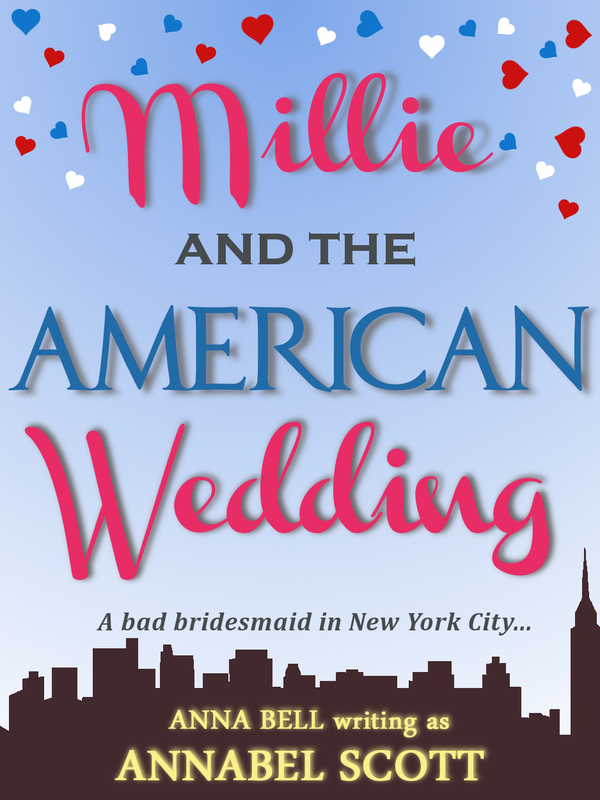 Millie accidentally accepts an invitation to be a bridesmaid at an American Wedding in New York. It’s Millie’s worst nightmare. Not only has she slept with the groom, but her ex boyfriend (the one that got away) is the best man and he’s married. As her friend, Kristen, gets ready for the best day of her life, Millie gears up for the worst week of hers.